The San Antonio River of Texas, USA, has won the 2017 Thiess International Riverprize for extraordinary river restoration work. 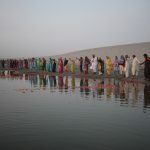 The Thiess International Riverprize is awarded by the International RiverFoundation to recognise exemplary initiatives in river basin restoration or protection. 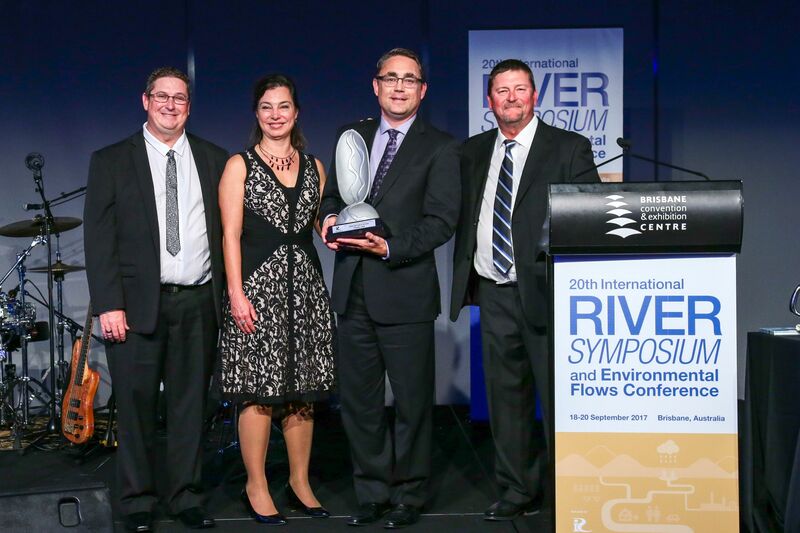 The 2017 prize was awarded at a gala dinner on Tuesday 19 September, held in conjunction with the 20th International Riversymposium and Environmental Flows Conference in Brisbane. The San Antonio River Authority (SARA) have been managing point-source pollution issues effectively in their 10,000 square-kilometre basin since the late 1980s, leading to the return of healthy aquatic and riparian habitat. Mr Steven Schauer, who accepted the award on behalf of the San Antonio River Authority on Tuesday 19 September, said it was an incredible honour for the river and he has big plans to continue the great work that has been achieved. “The San Antonio River tells a compelling story of how collaborative efforts can result in a dramatic improvement in riverine health while providing for robust economic development,” said Schauer. 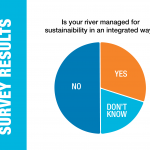 The San Antonio River was one of four finalists in this year’s Thiess International Riverprize, facing close competition from Alaska’s Nushagak and Kvichak Rivers, the United Kingdom’s River Tweed, and the Pasig River in the Philippines. SARA was created in 1937 and has built many successful partnerships with federal, state and local partners, communities and stakeholder groups. SARA’s $384 million San Antonio River Improvements Project (SARIP) included flood management, amenities, ecosystem restoration and recreational improvements to over 13 miles of the San Antonio River. SARA was also responsible for the famous 15-mile San Antonio River Walk – a world-leading example of inspiring urban park design and prosperous riverfront development that connects over 2000 acres of public park land and attracts over 11.5 million visitors annually, pumping $3.1 billion into the local economy. 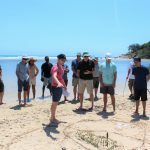 Applications for the 2018 International Riverprize open in late 2017. For more information on the San Antonio River and the other 2017 Thiess International Riverprize finalists, please click here.